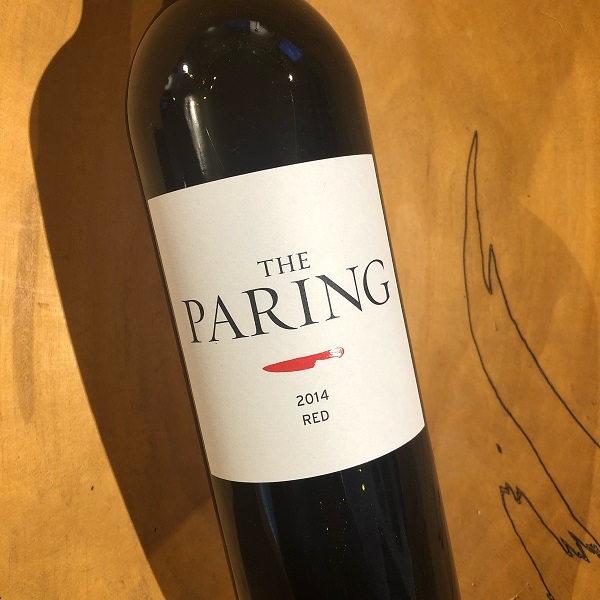 "Made from the vineyard blocks that are either too young or don't fit into the vintage style of the highly acclaimed Jonata and The Hilt wines—The Paring is essentially a "chip off the old block". 50% Cabernet Sauvignon, 20%Merlot, 20% Cabernet Franc, and 10% Petit Verdot. Aged in 55% new French oak and 45% neutral, for 22 months.